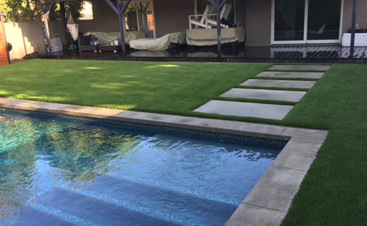 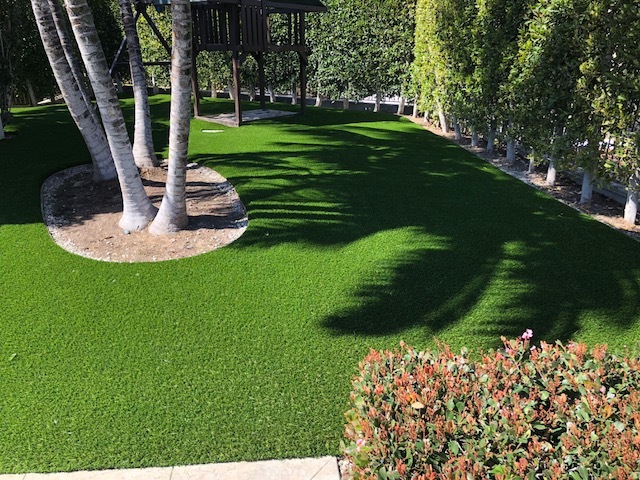 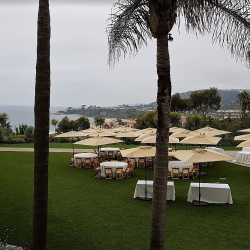 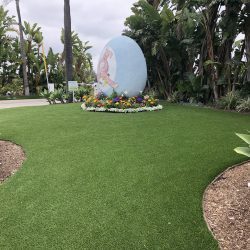 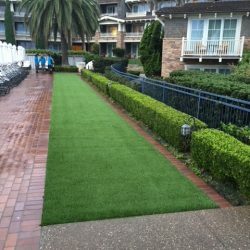 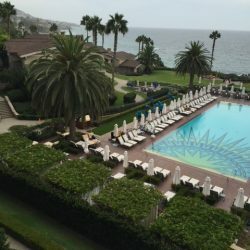 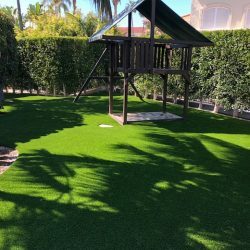 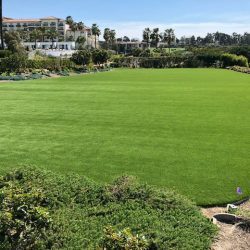 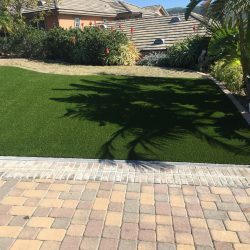 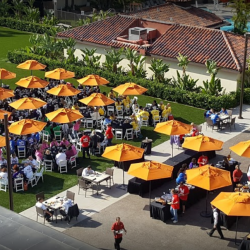 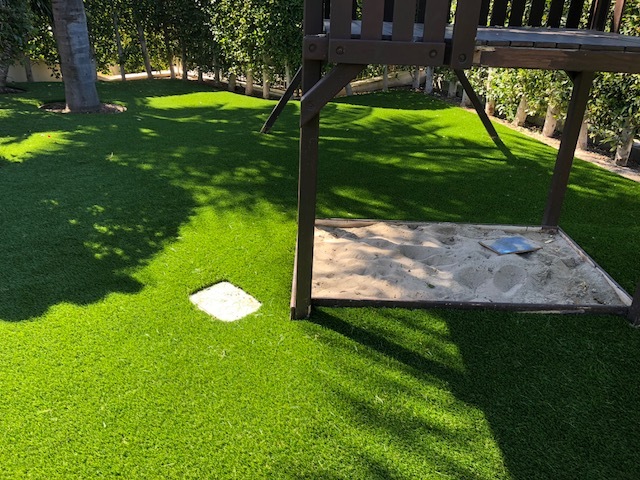 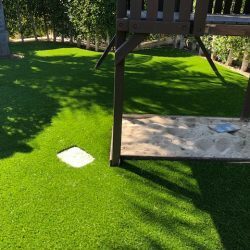 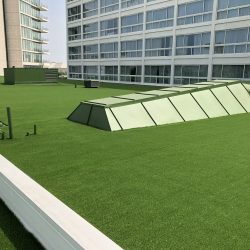 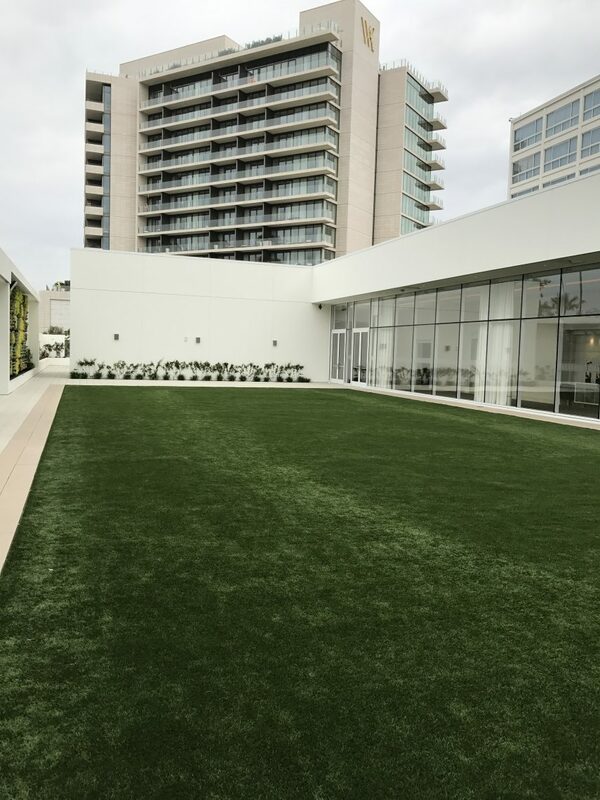 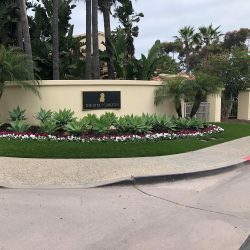 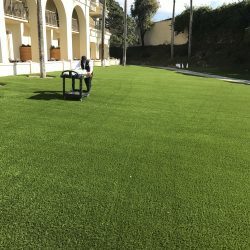 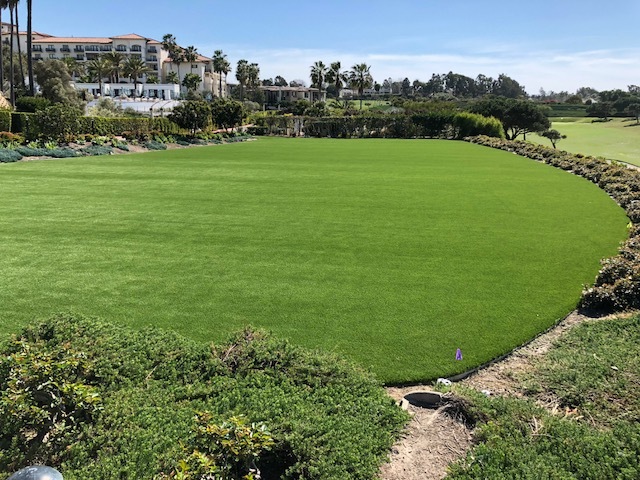 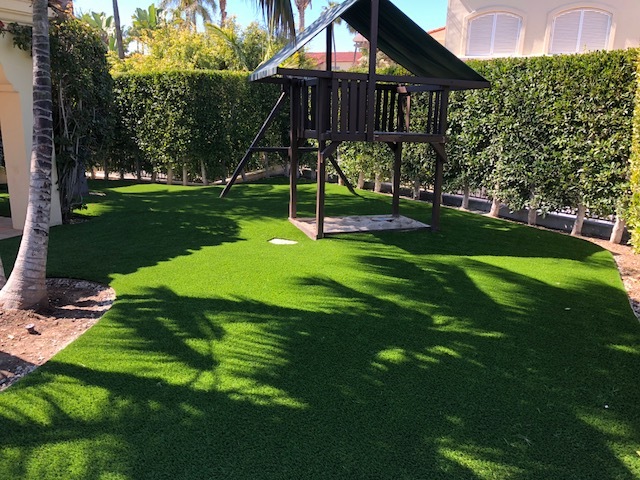 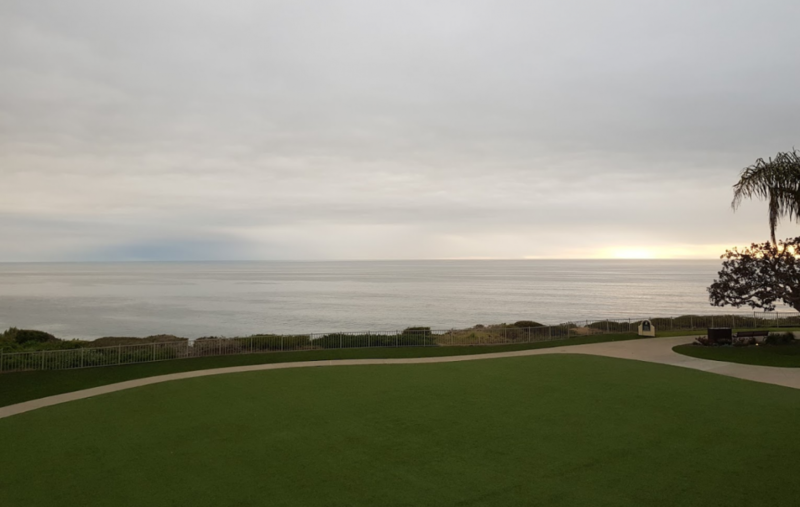 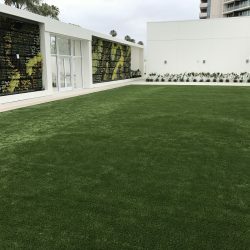 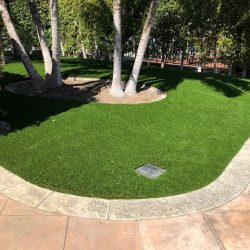 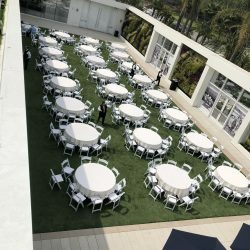 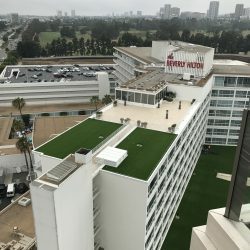 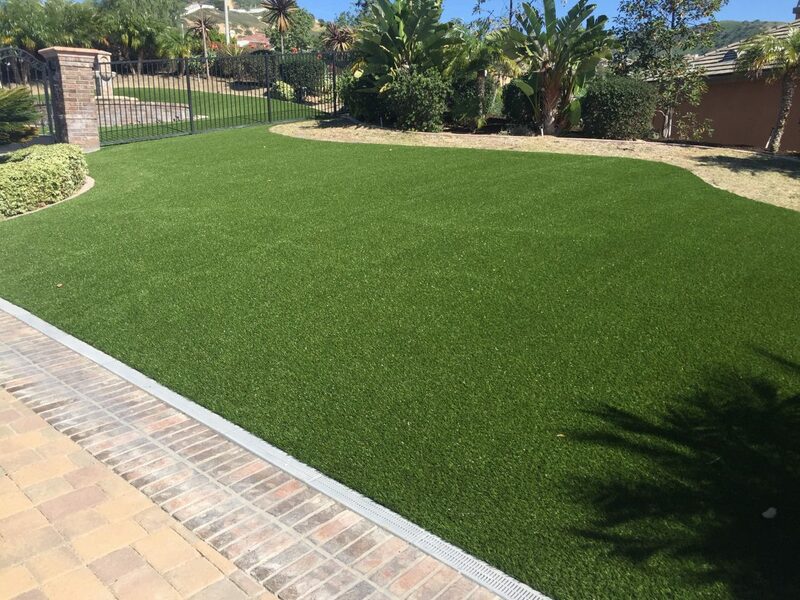 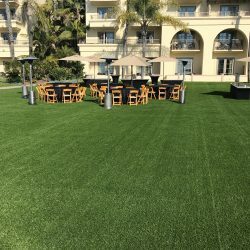 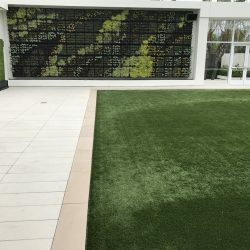 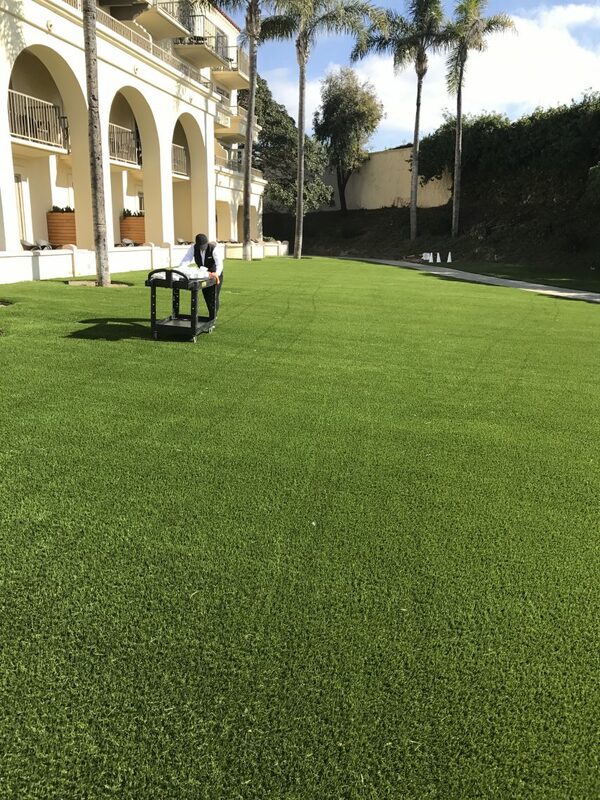 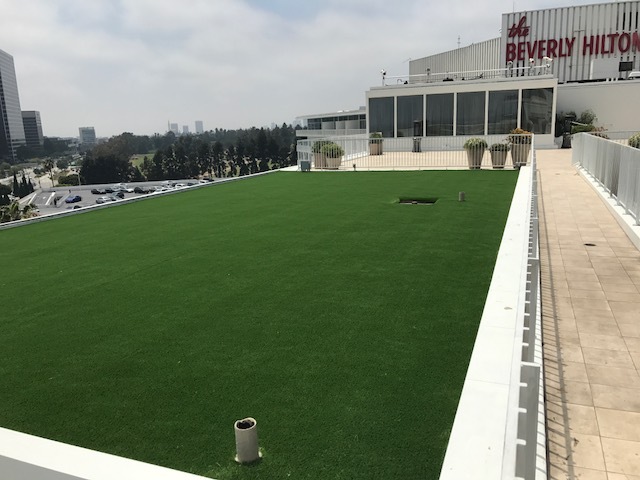 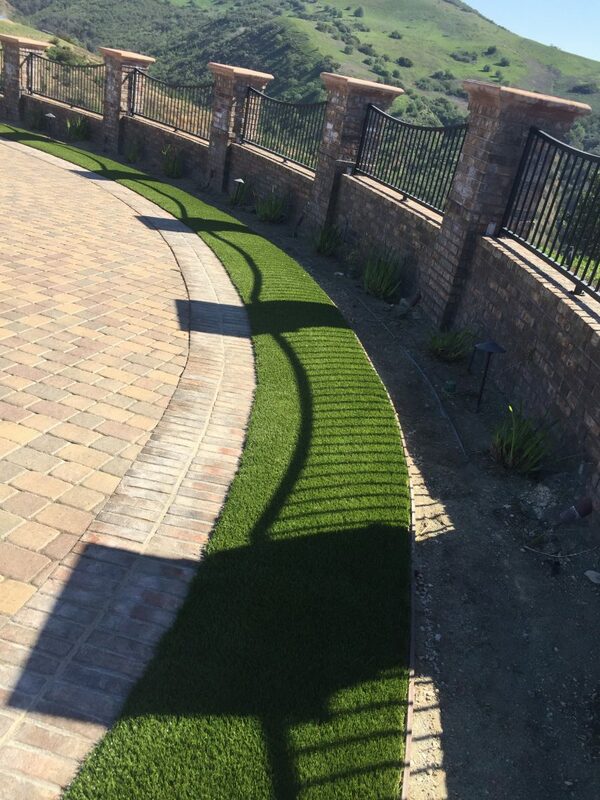 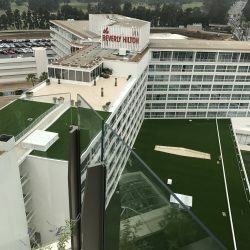 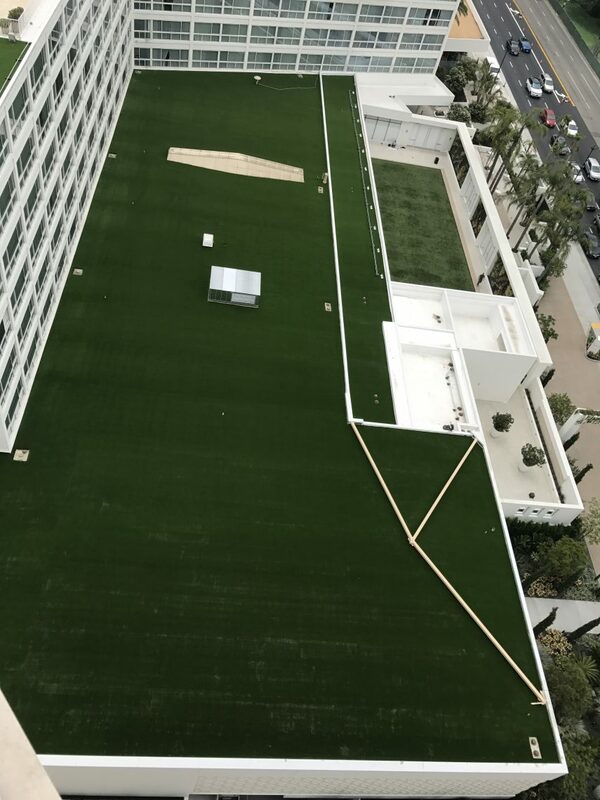 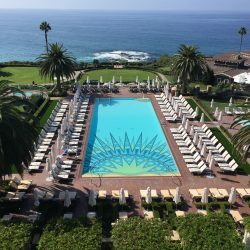 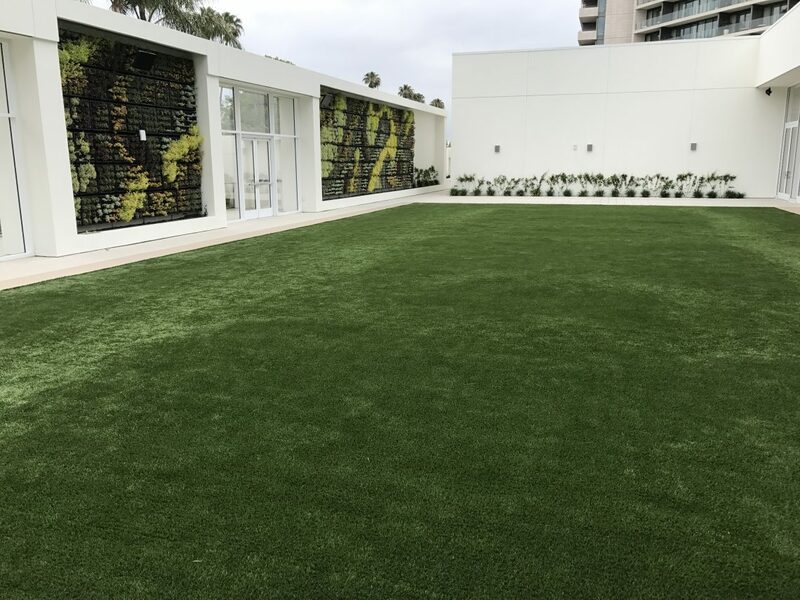 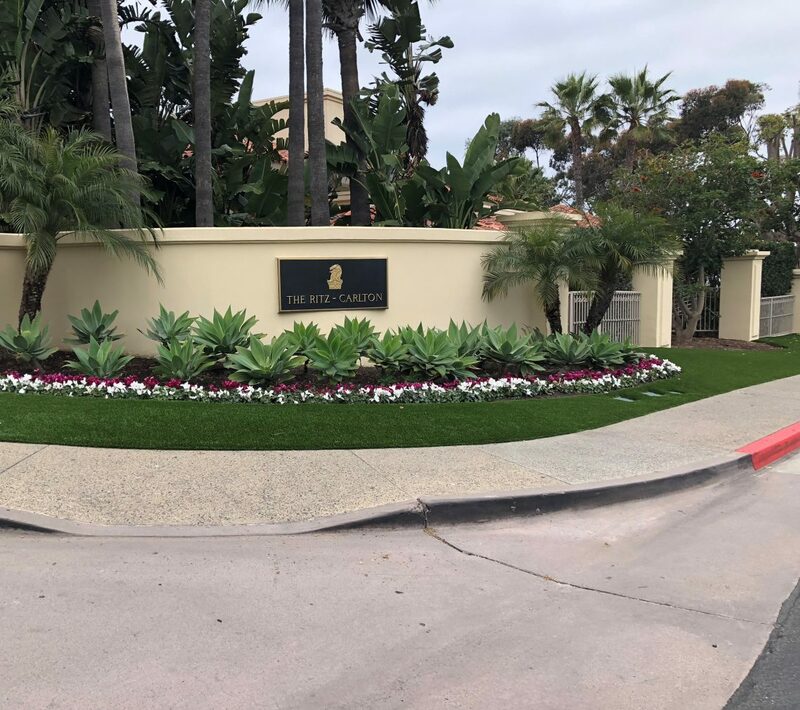 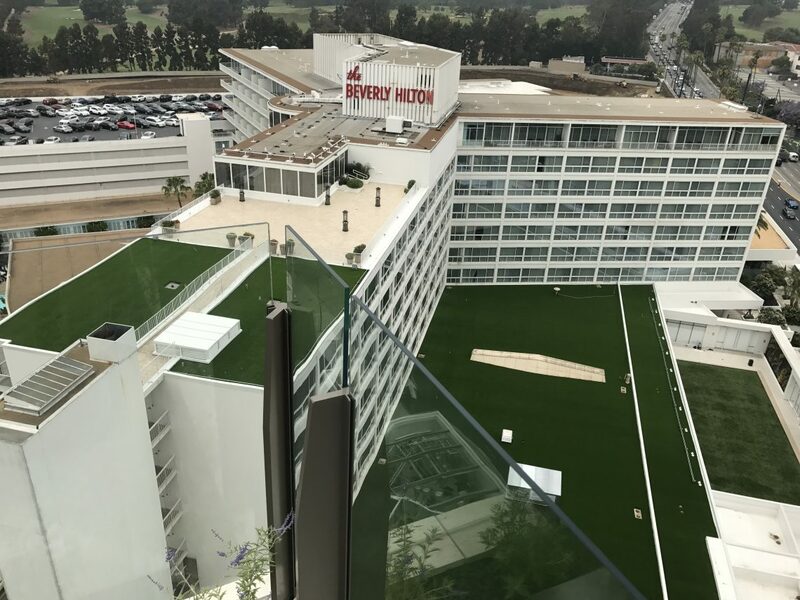 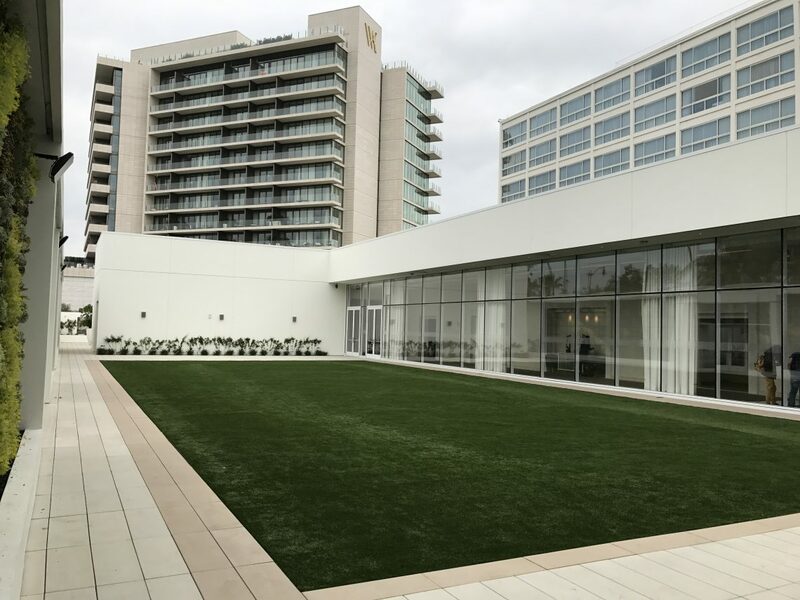 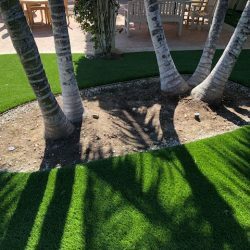 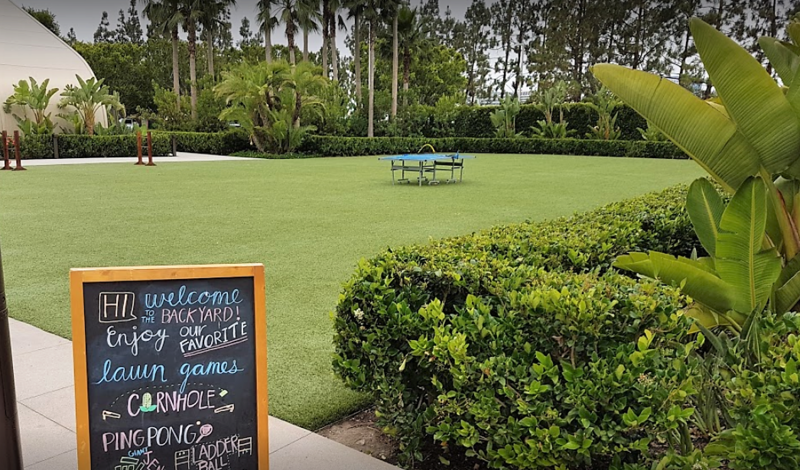 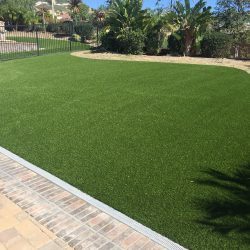 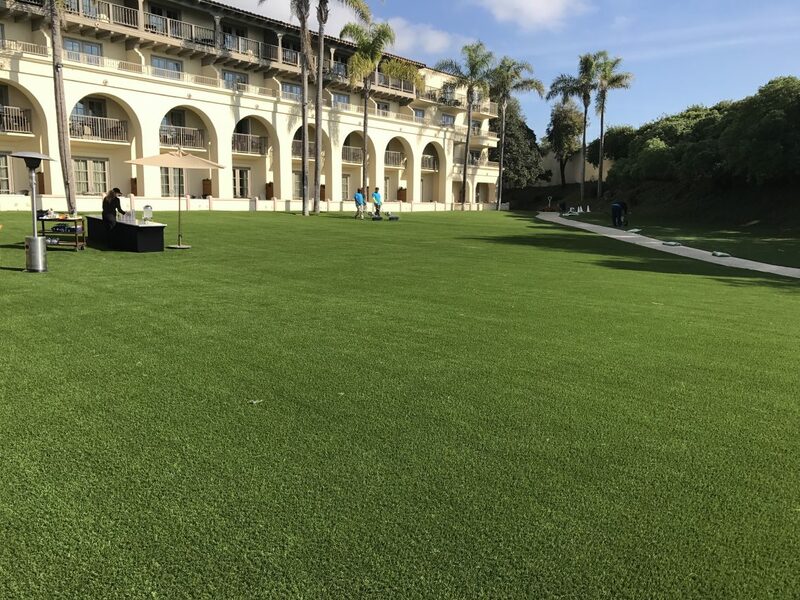 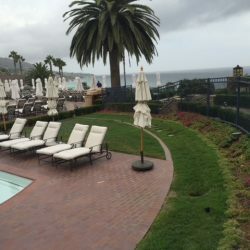 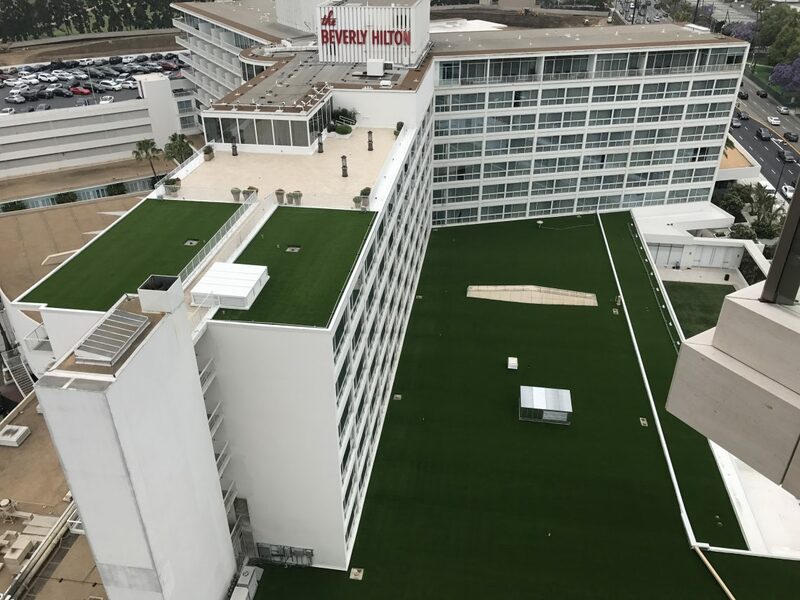 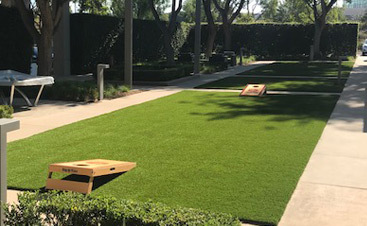 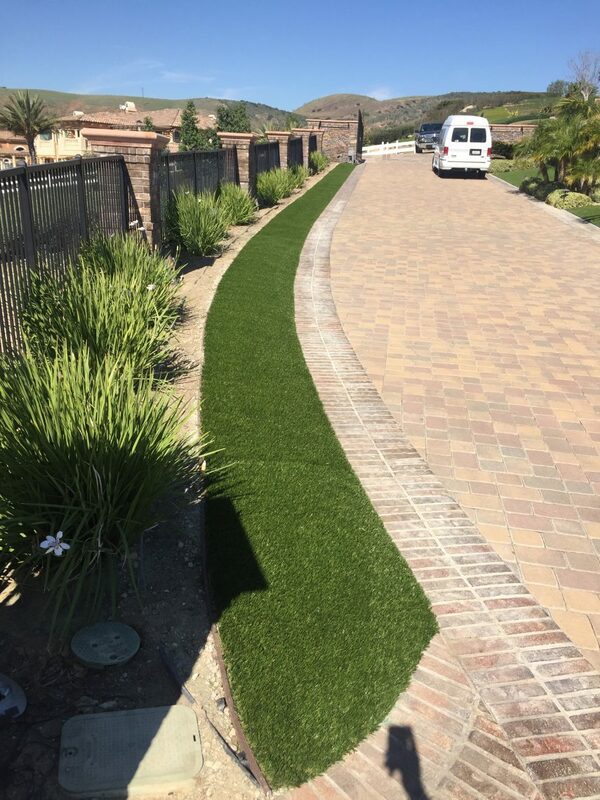 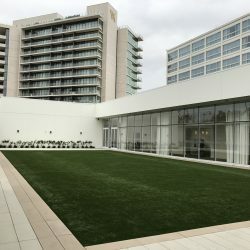 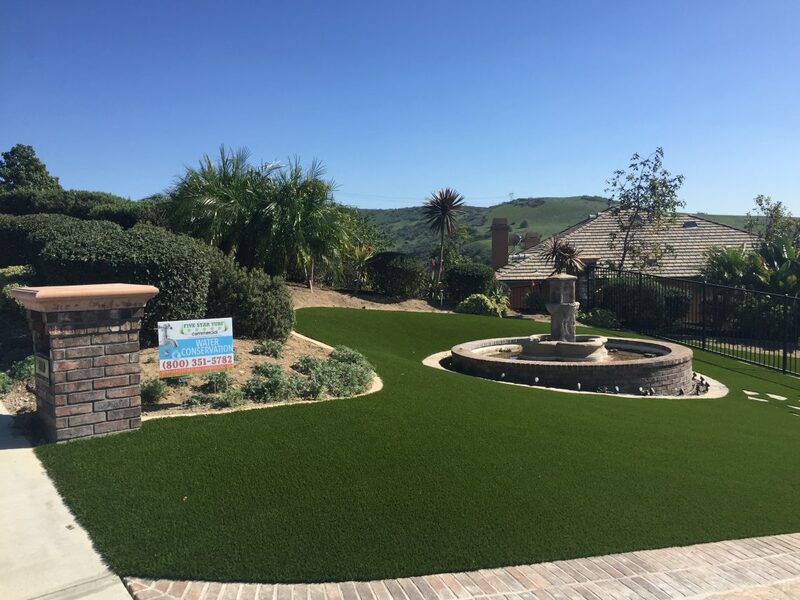 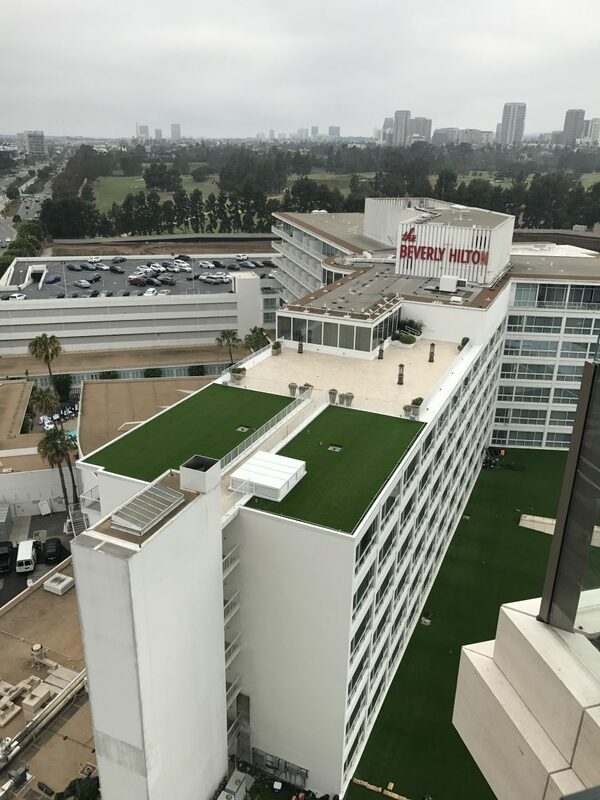 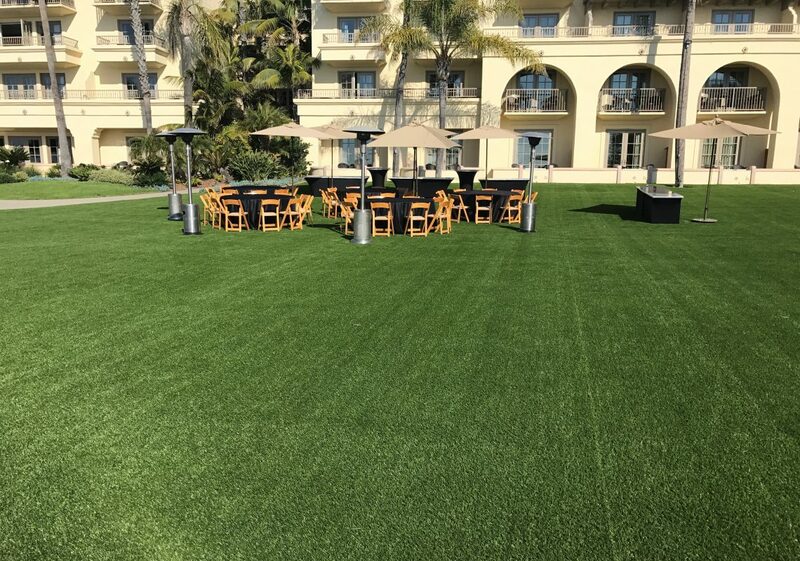 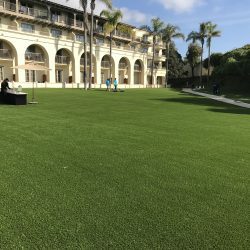 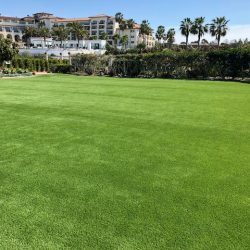 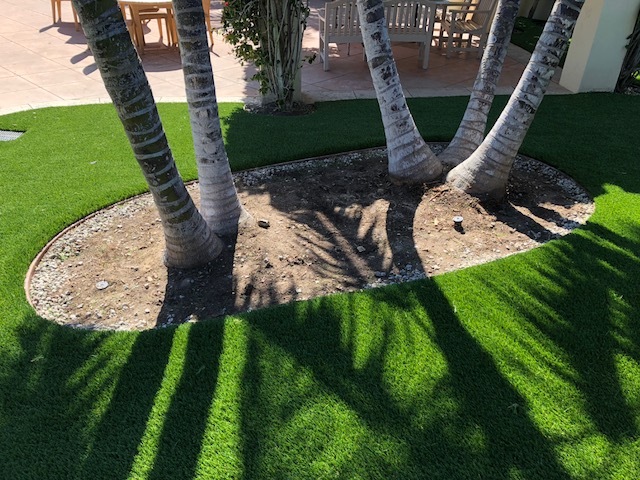 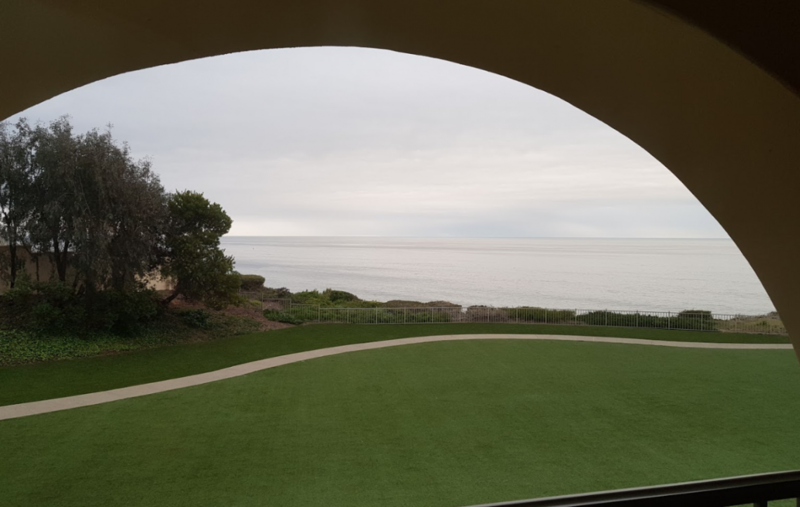 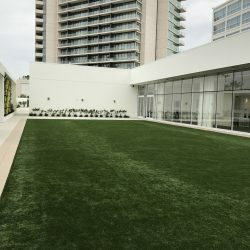 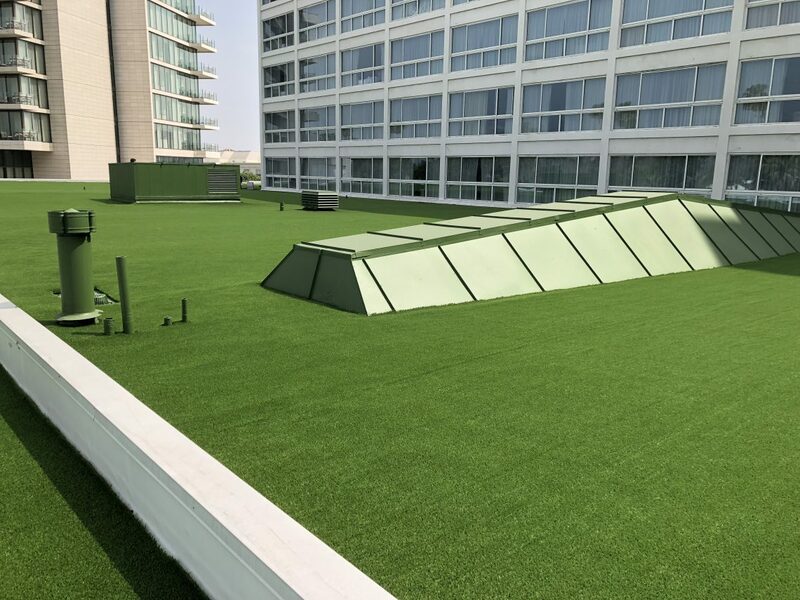 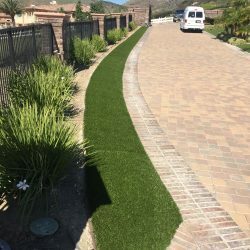 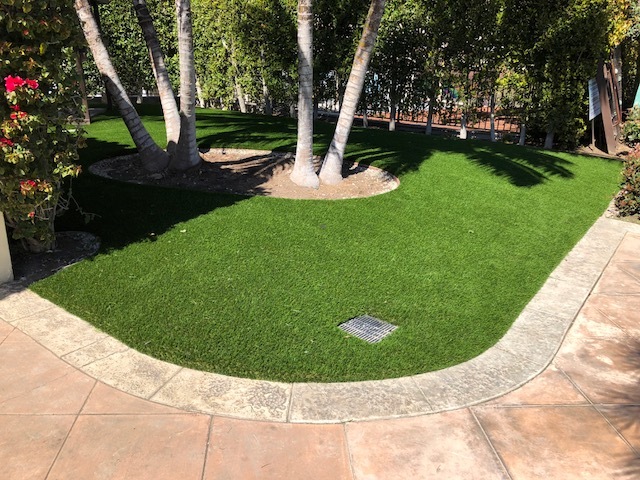 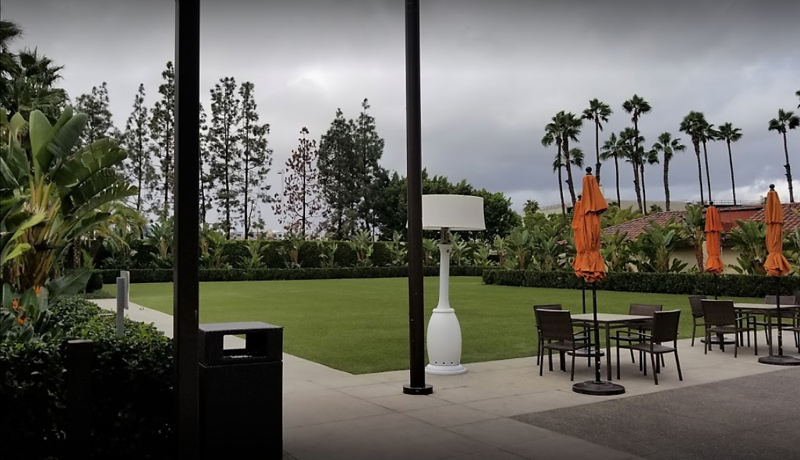 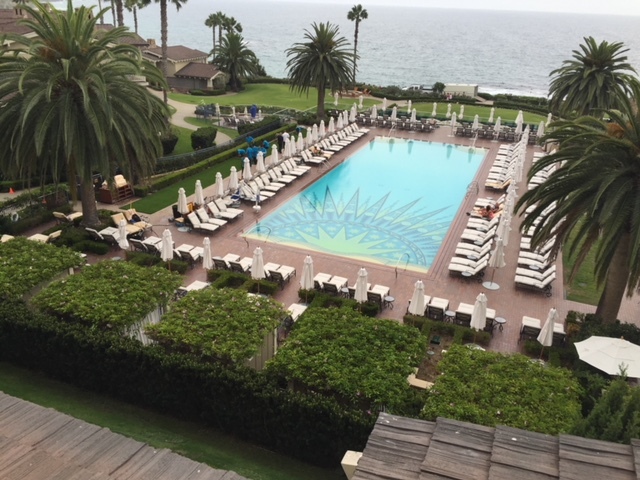 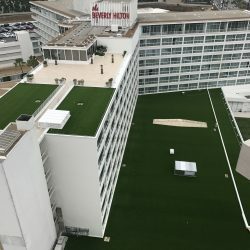 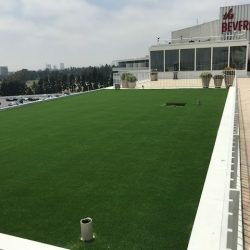 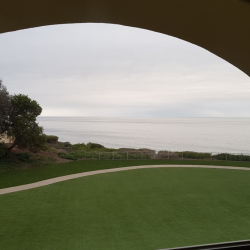 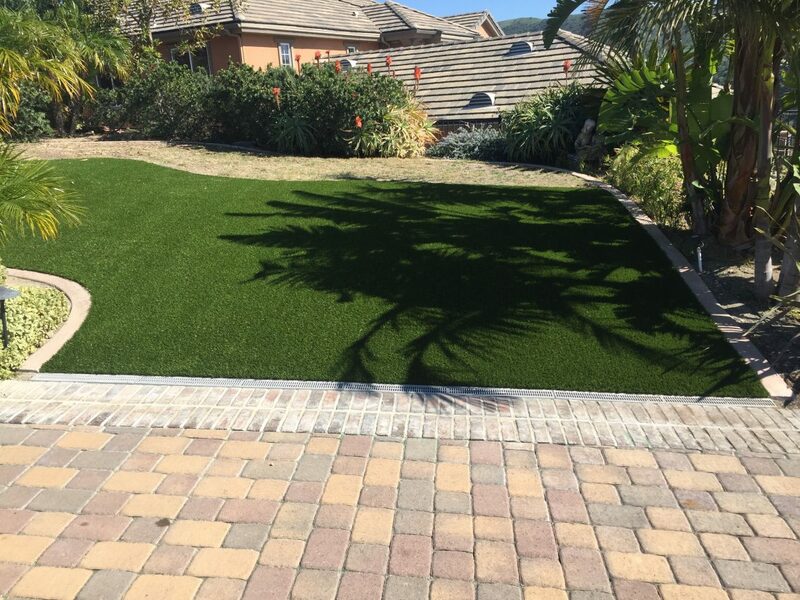 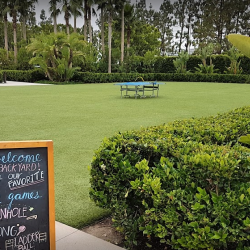 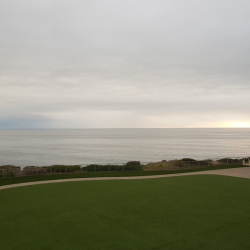 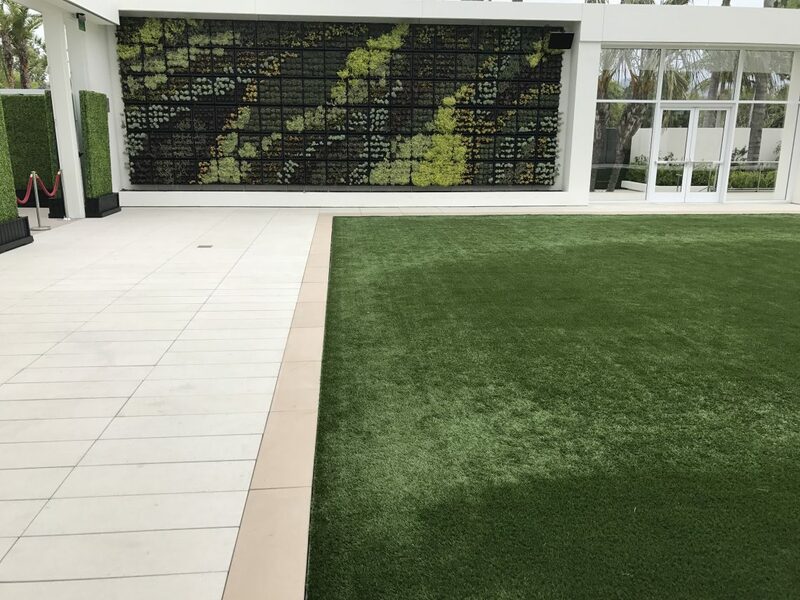 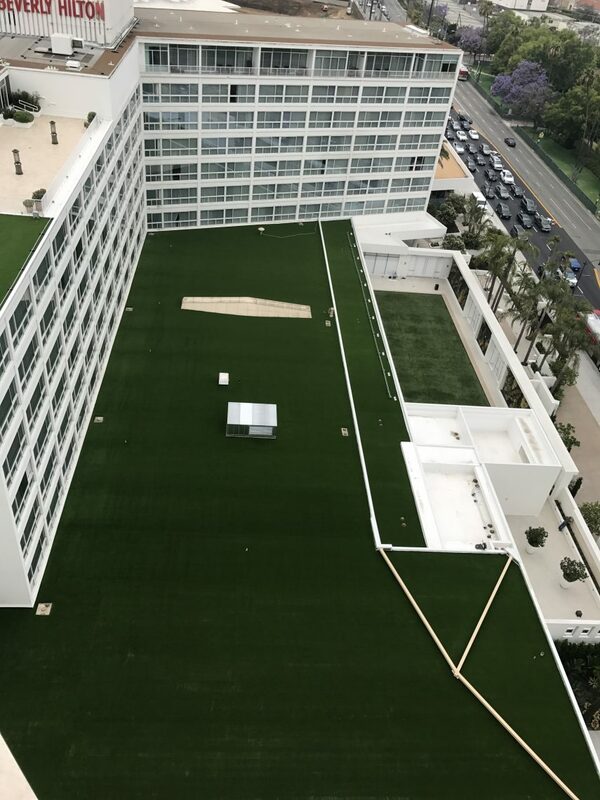 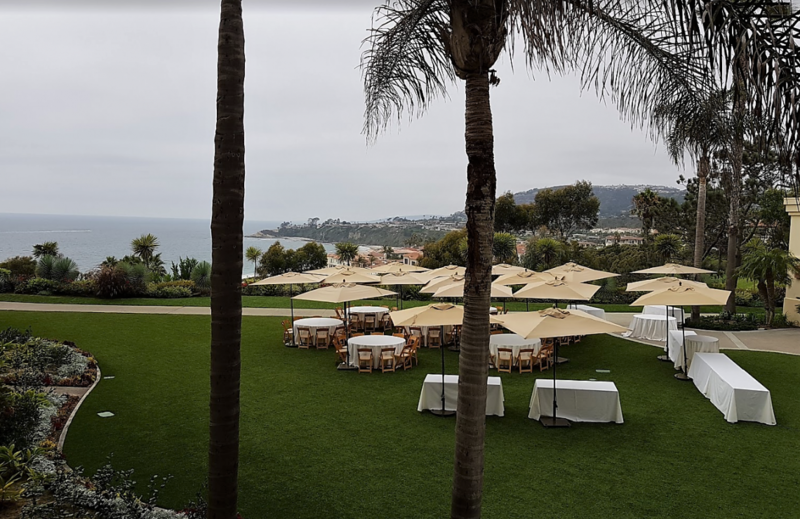 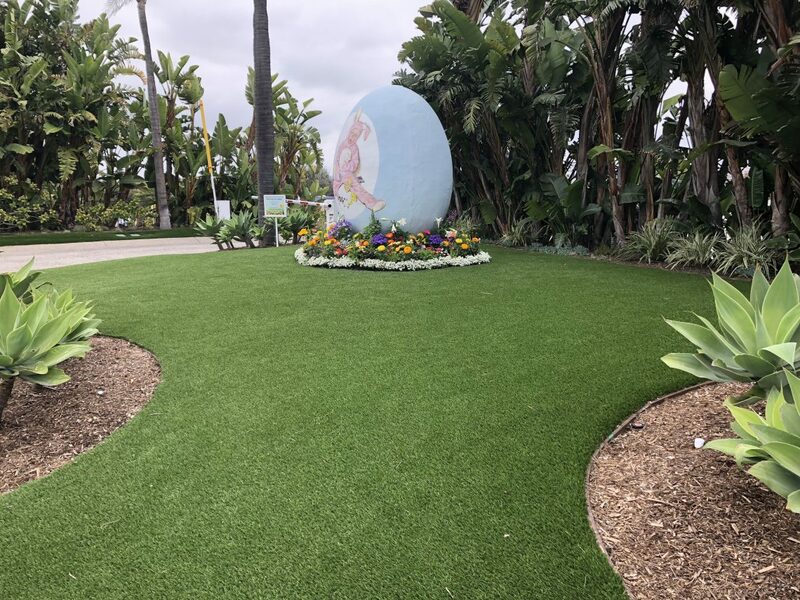 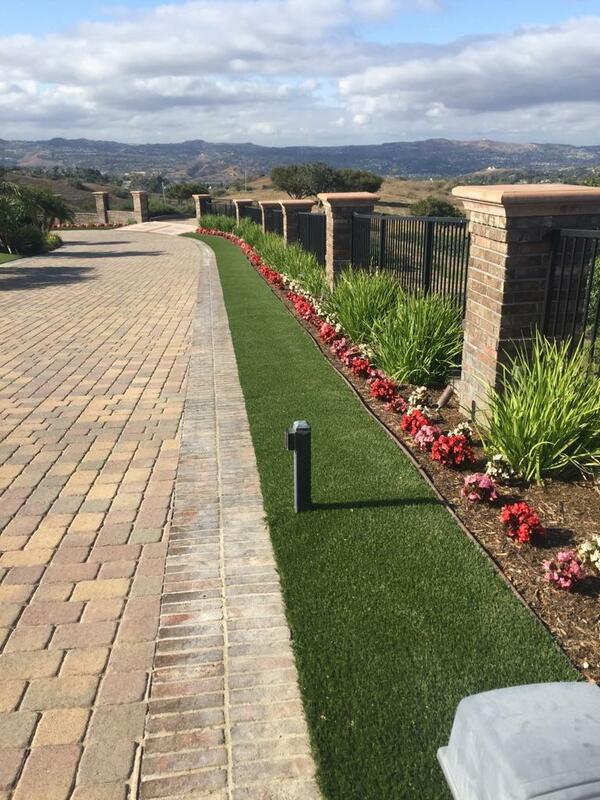 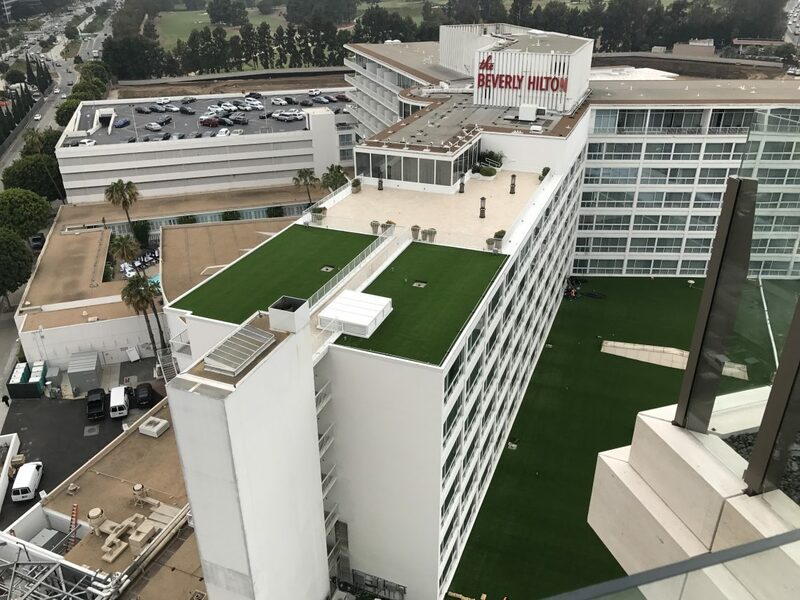 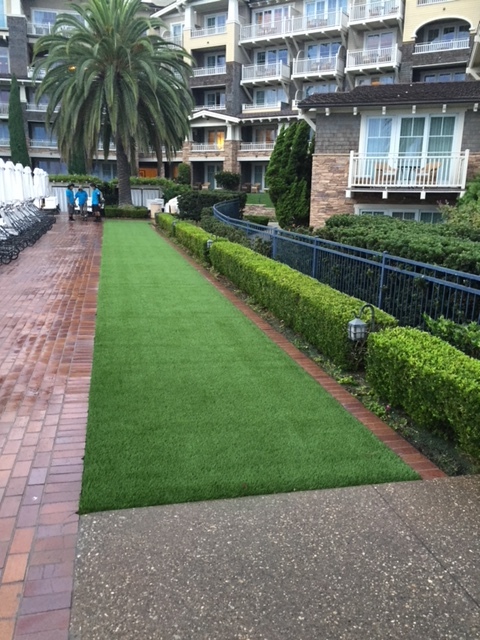 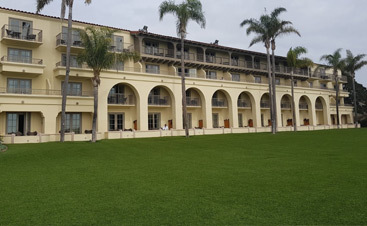 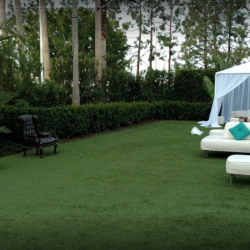 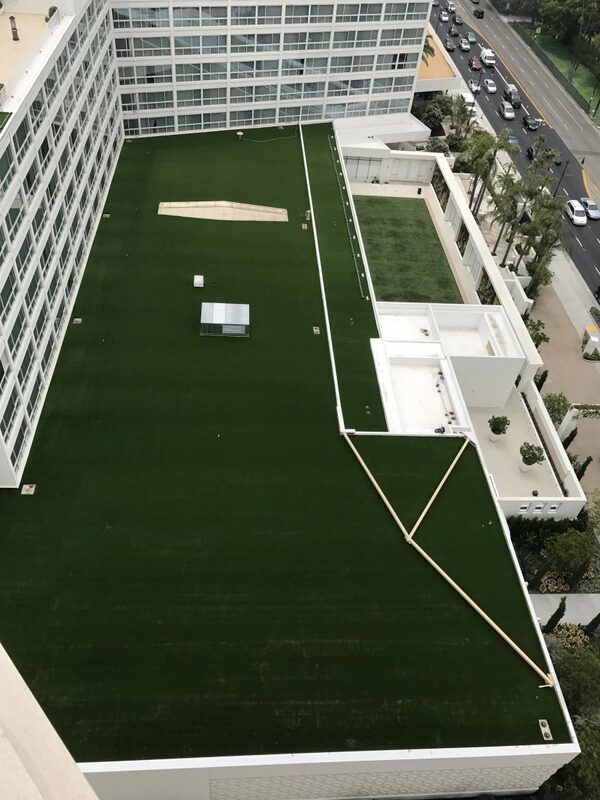 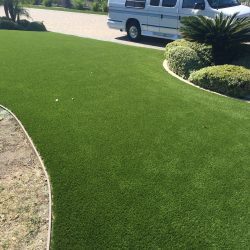 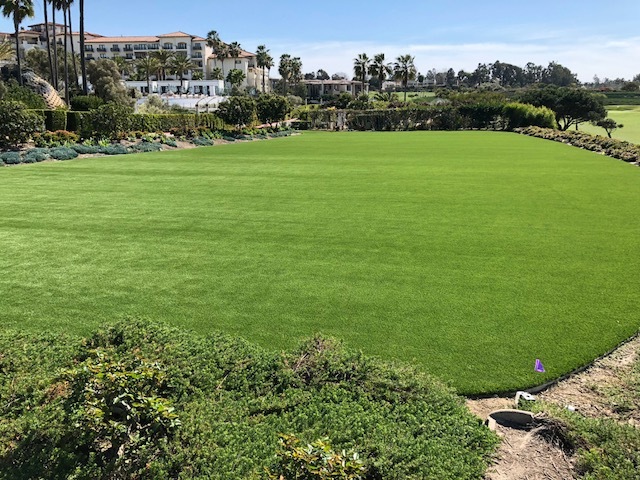 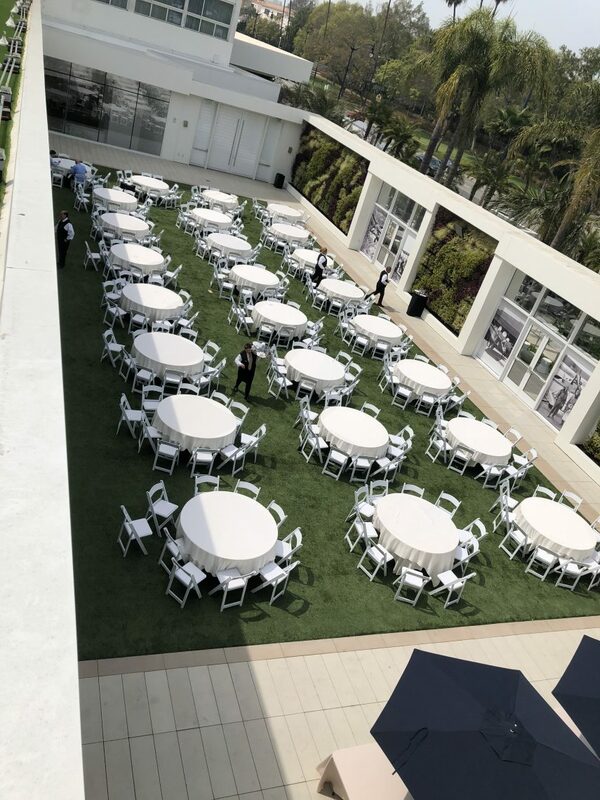 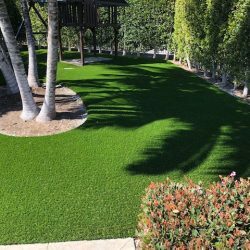 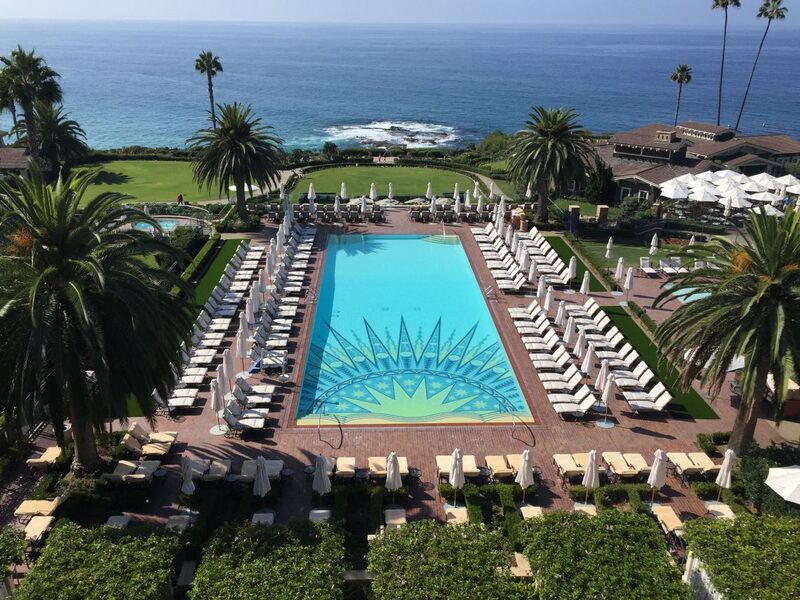 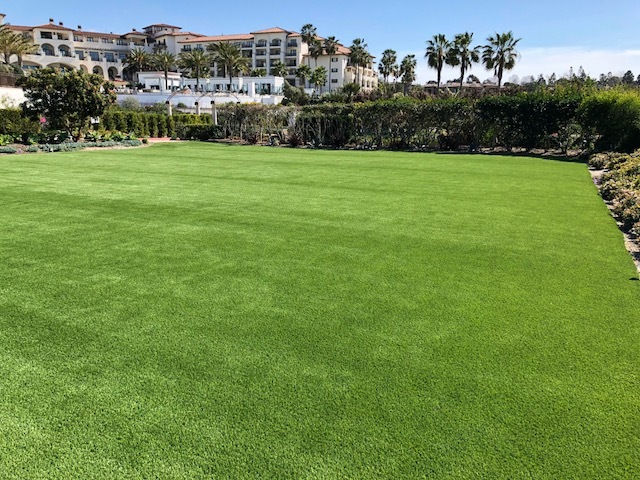 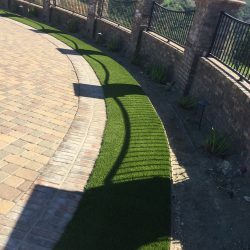 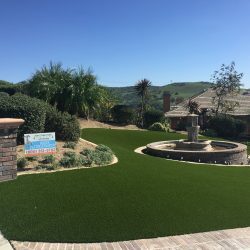 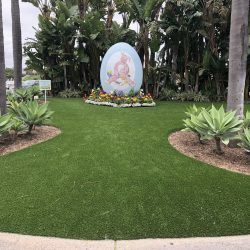 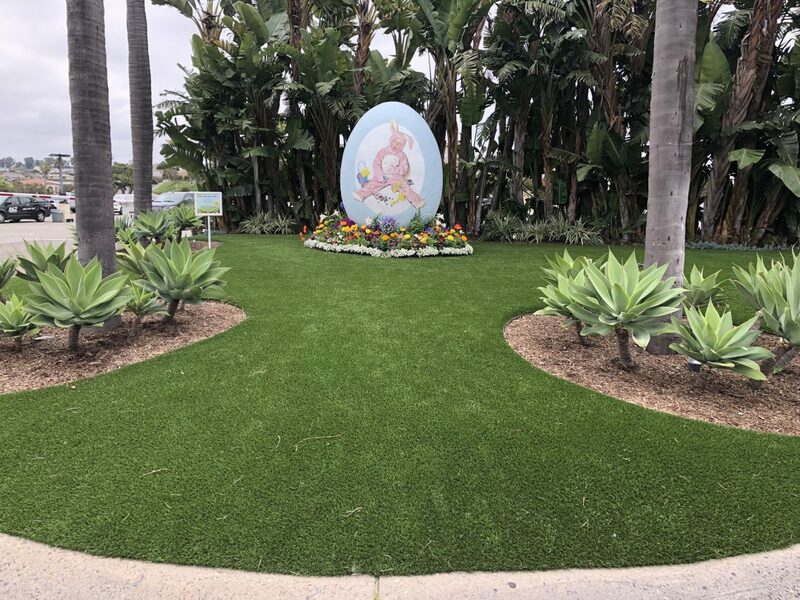 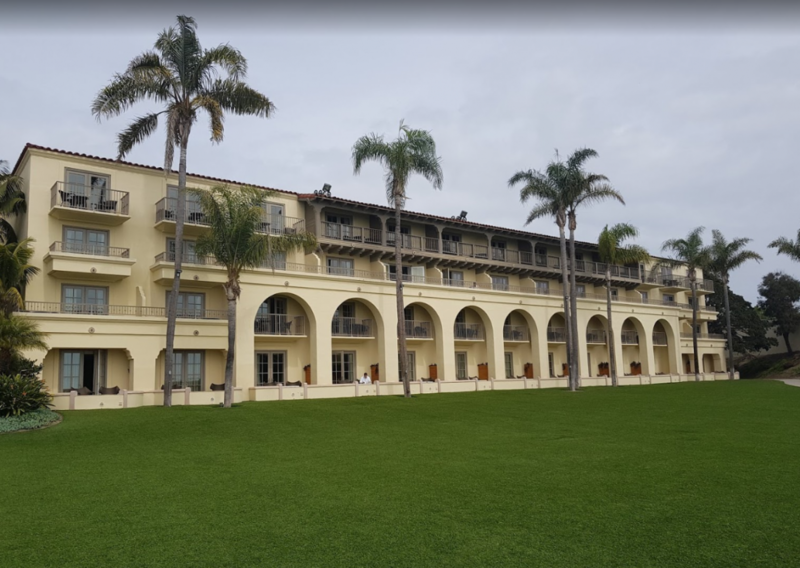 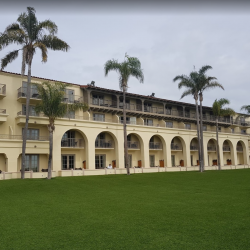 LA utilities raise water rates because of drought | Five Star Turf, Inc.
Thousands of residents in CA have been making dramatic changes to their lifestyles in order to help with the drought. 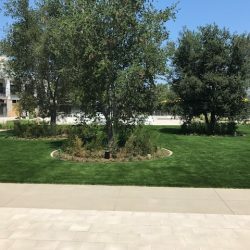 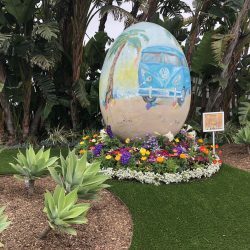 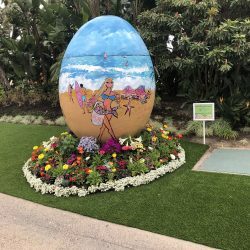 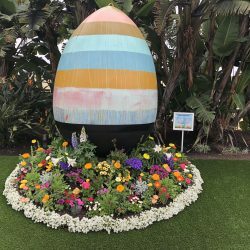 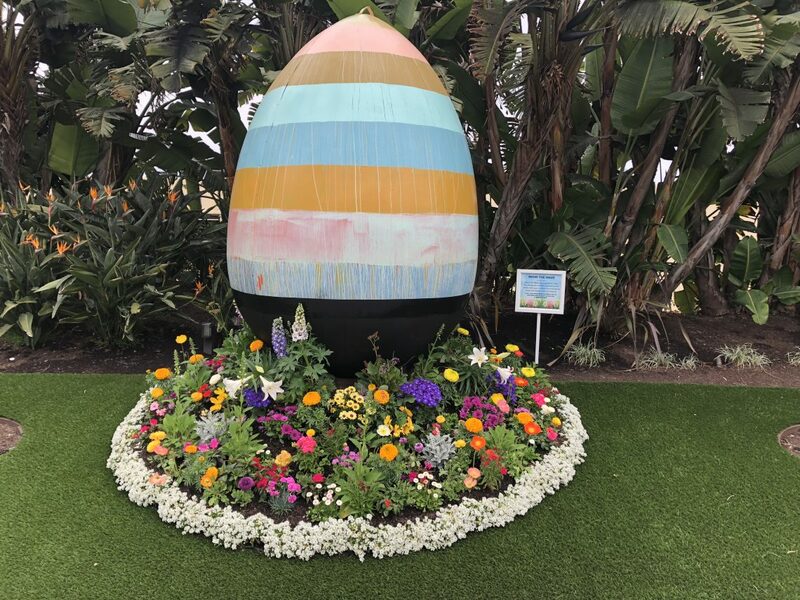 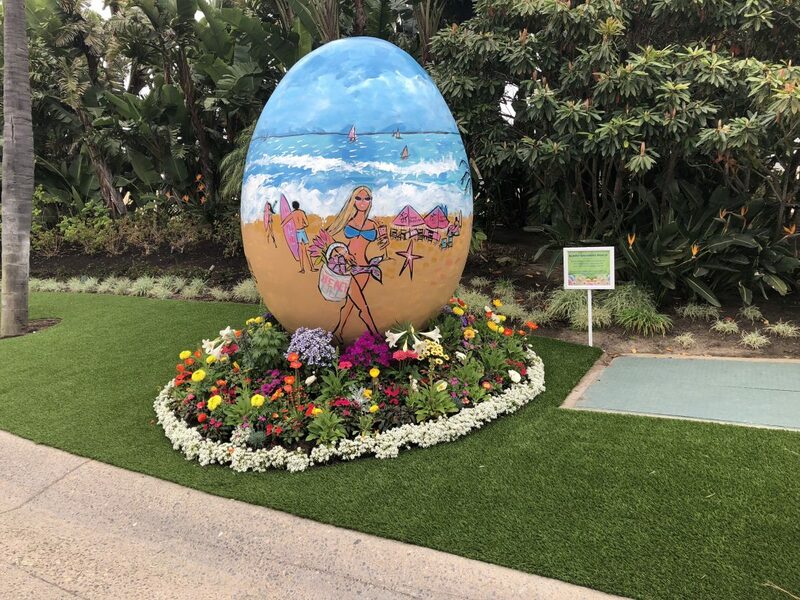 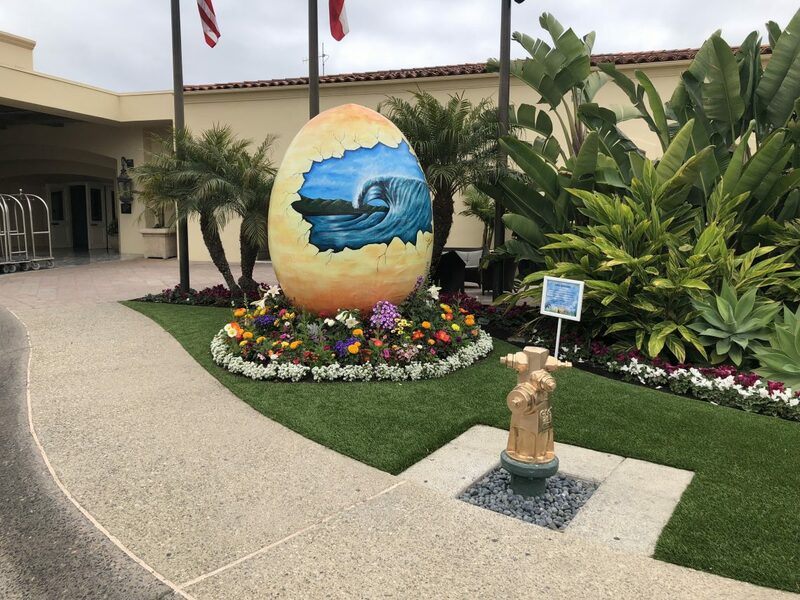 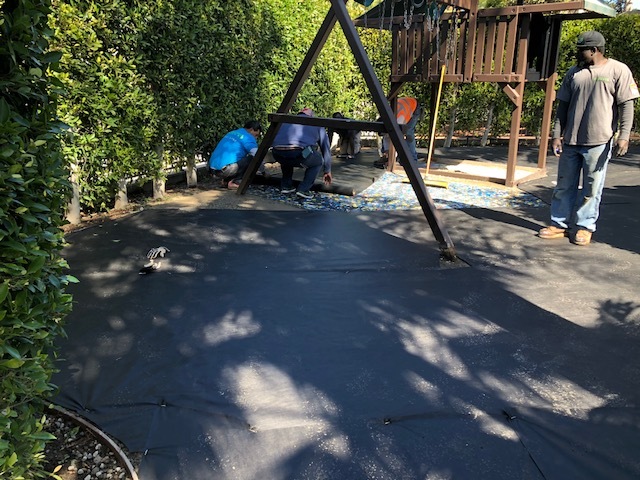 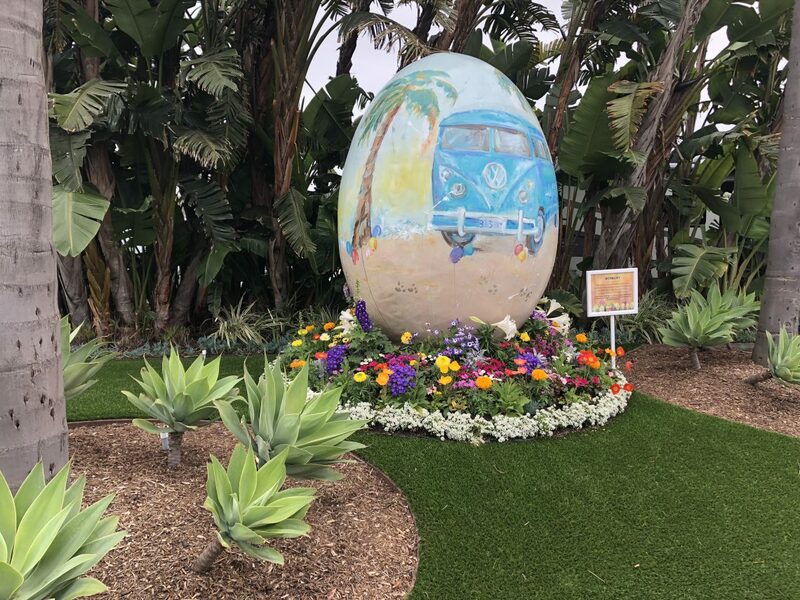 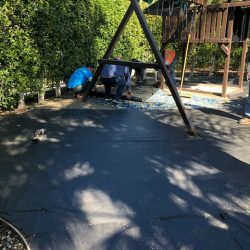 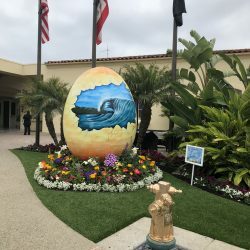 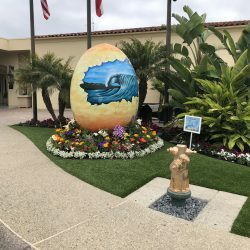 From 3-minute showers and new drought-tolerant landscaping – these changes are helping but even with these changes LA residents need to prepare to pay a little more to make up for your conservation. 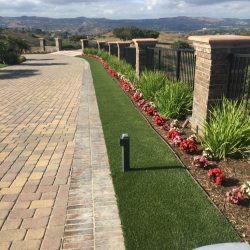 Throughout California, consumers have conserved during this four-year drought and purchased less water from their utilities, leaving some water agencies operating in the red and drawing down reserves. 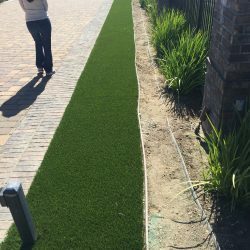 Officials now say they need to pass some of the costs back to customers. 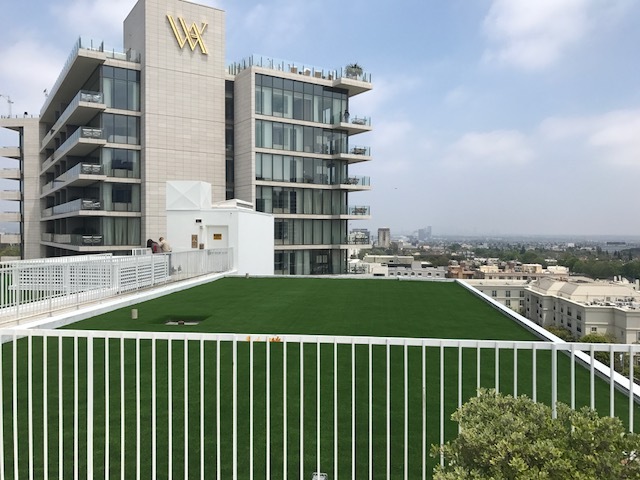 The Los Angeles Department of Water and Power will hike rates to cover some of its lost revenue, its civilian board decided. 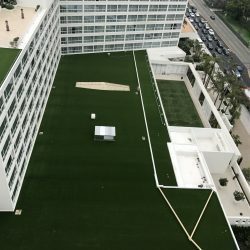 Most DWP customers will pay 4 percent more for water beginning in January. 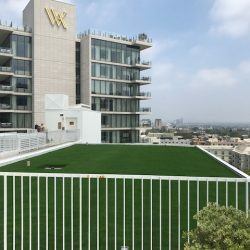 The average residential monthly bill will increase from $49.73 to $51.53, DWP officials said. 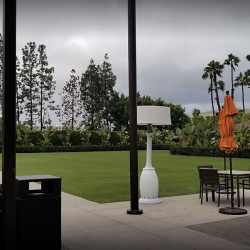 As revenues drop, utilities still have to cover fixed costs. 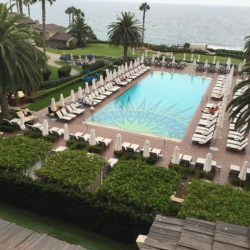 They have to keep paying employees and maintaining pipes, treatment facilities, aqueducts and reservoirs. 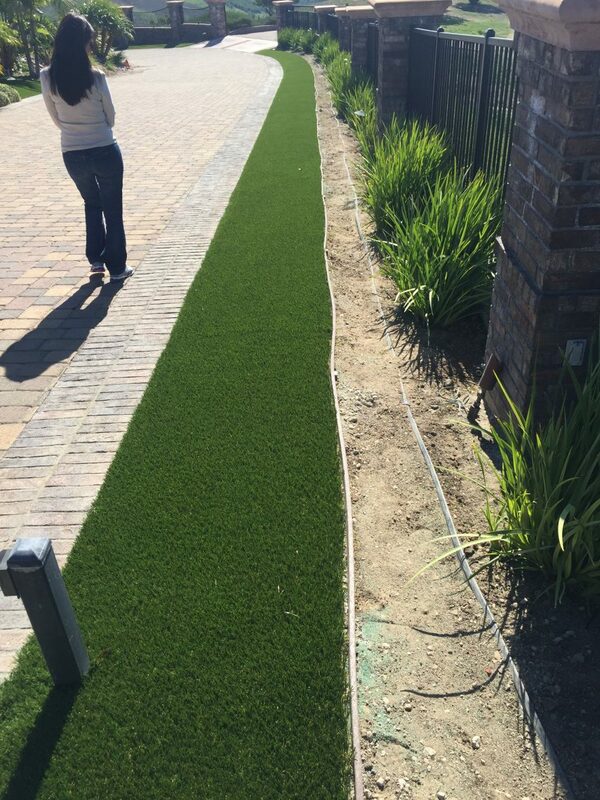 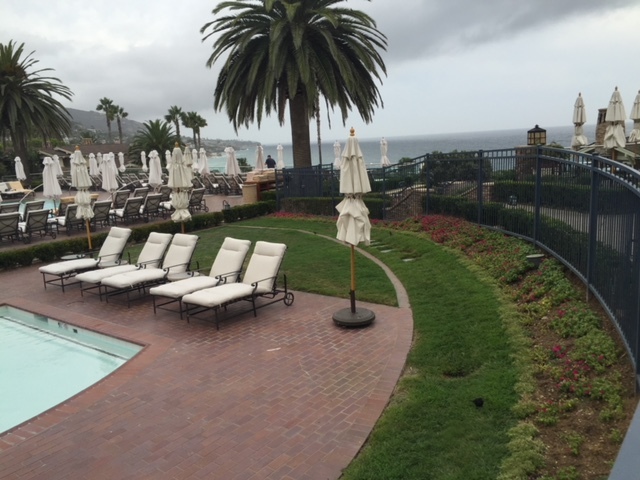 Also, they face additional costs during the drought, for public outreach and enforcing water-use restrictions. 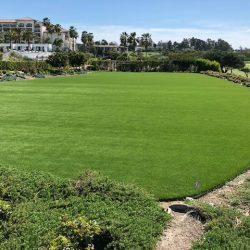 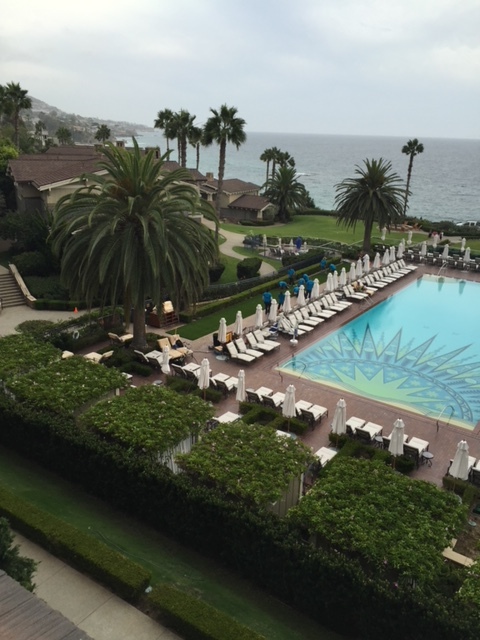 Many customers have done a tremendous job of conserving water – but in doing so it has impacted water agency financials. 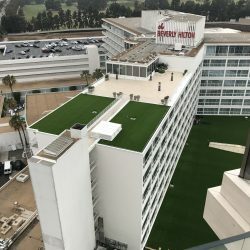 Los Angeles residents and businesses have exceeded the conservation pace set by Mayor Eric Garcetti last year. 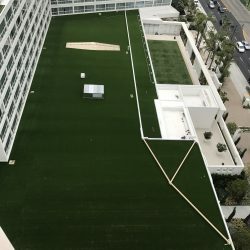 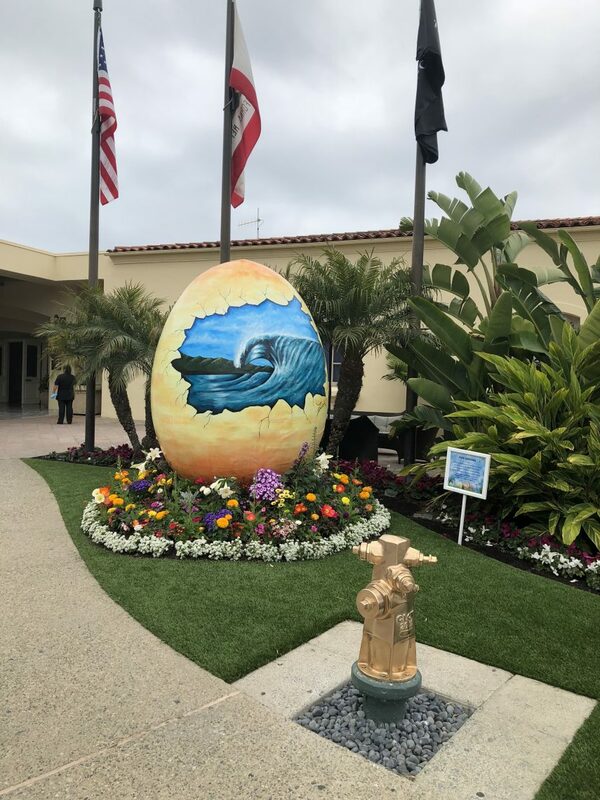 Customers paid the DWP $110.7 million less than the agency expected during fiscal year 2015, which ended June 30, because they used 10 percent less water than forecasted. 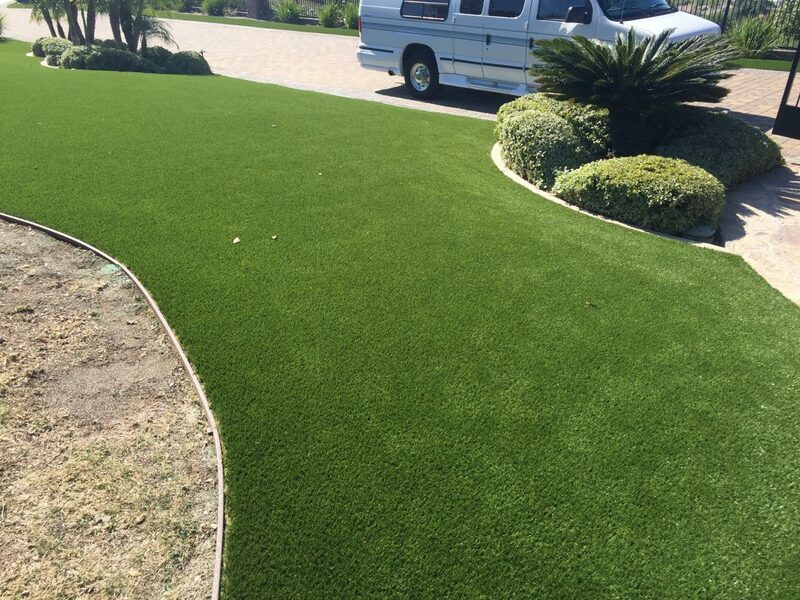 The higher rate will last through 2016. 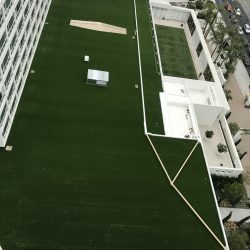 Los Angeles city officials are analyzing a broader “base” rate proposal, which would help repair and replace outdated infrastructure. 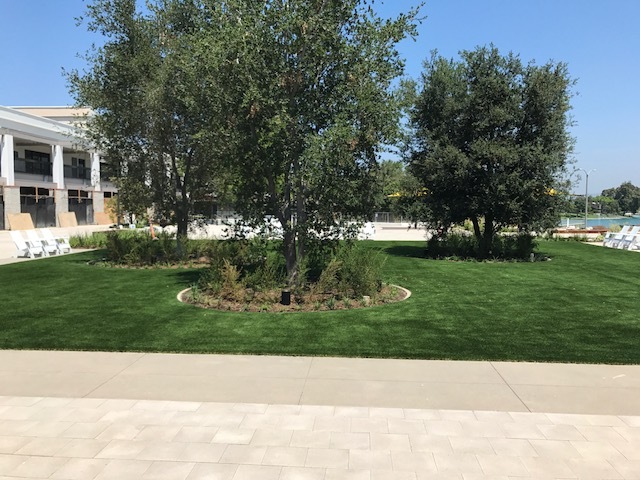 But even with Octobers rate increase, DWP officials say the average household is conserving enough water that on balance residents will be paying less per month than they paid in fiscal year 2014.